At our 100,000 square-foot casino, the latest in technology meets the familiar games you"ve grown to love. 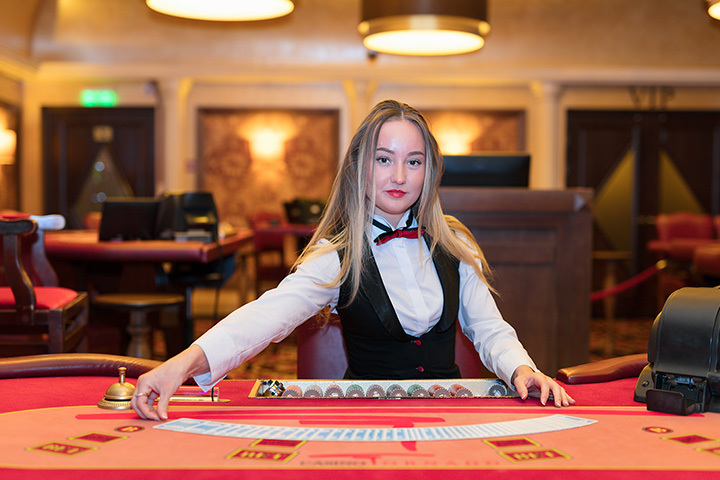 Slots and video poker take on an exhilarating new meaning and give you more promise of a thrilling, life-changing experience, while your favorite table games combine classic Las Vegas with a touch of modern luxury. Adding to the excitement, you"re also invited to look through the floor-to-ceiling glass walls and enjoy views of the Las Vegas Strip.